CIPD certified training programs Manager, with experience exceeding 15 years of training programs Having over 20 years of experience in Training Project Management , leading Multicultural and cross-functional teams Managing training programs from Training Needs Analysis, writing proposals budgeting, execution to evaluation. Conducting trainer's induction and train the trainer courses, excellent experience in blended learning management, design of Learning Management Systems and development of competency management system. Ability in leading technical training courses, designing and writing training courses . 25% of All Courses Revenue will be donated to Syrian Refugees Some of what my students wrote about my Courses: "A short course in how to get the most out of your Google searches with practice examples that make sense in the Real World." "I'm glad I took this course. I'll be able to run much faster searches after this. Thank you!" "Thank you so much for this course! What I have learned is going to be Very useful in my future endeavors! " 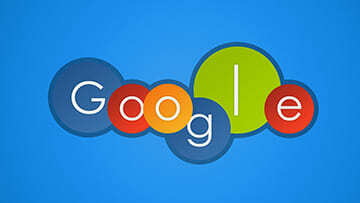 "This course helps you learn how to use Google effectively. There are a lot of things you can do using Google which you may not be aware of"